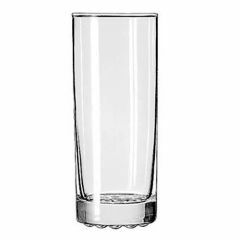 Whether you are catering for vast numbers or want to create a particular look for your event, Reece’s has the type of glass to suit your needs. 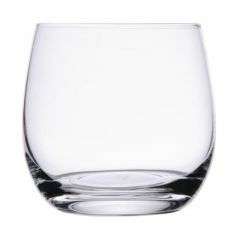 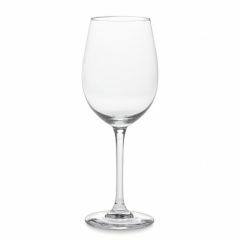 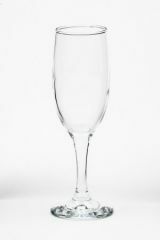 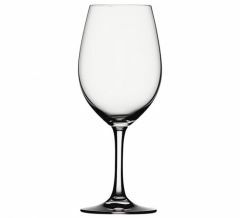 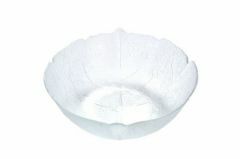 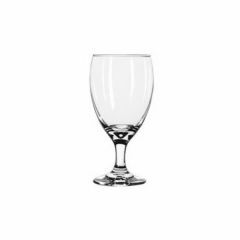 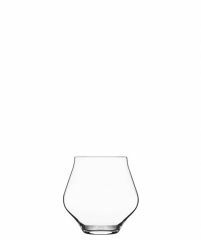 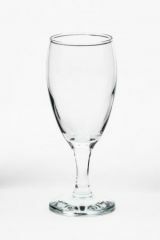 Our selection of wine, spirit and beer glasses will complement any event. 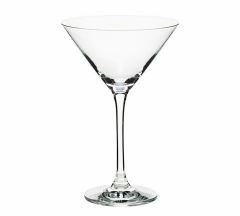 Reece’s also provides additional bar service equipment, ensuring your guests receive the best in service. 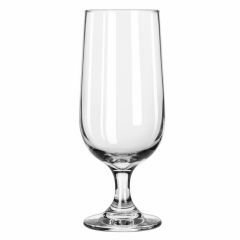 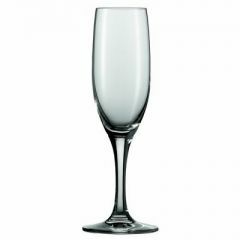 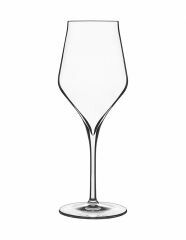 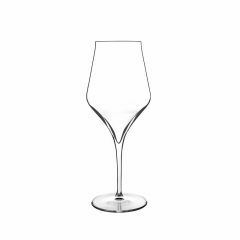 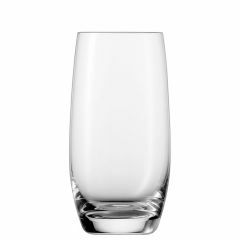 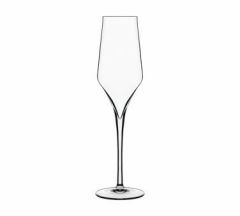 Reece's extensive range of glassware will suit any occasion from corporate events to impress your clients to weddings and formal events. 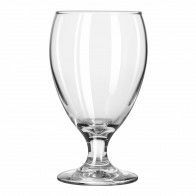 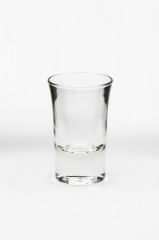 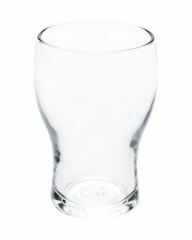 Our extensive and professional-quality glassware arrives in excellent condition without water marks or chips and washed thoroughly after we have packed up. 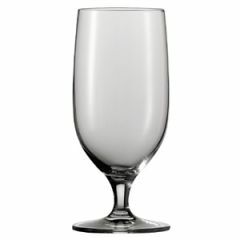 Browse through our range below and select an item to receive a quote. 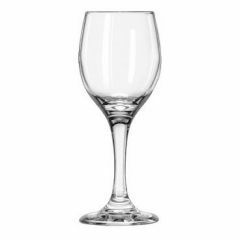 If you’re planning a larger event, allow us to help. 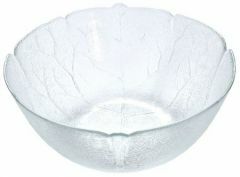 Contact Reece’s to speak with one of our event mangement consultants.